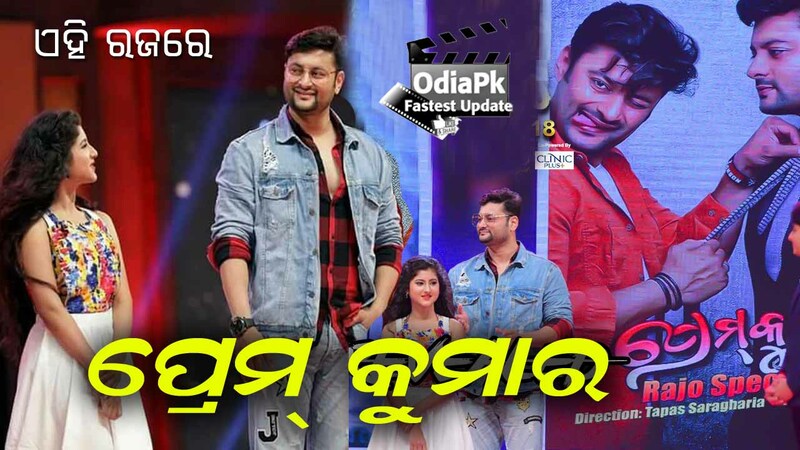 Prem kumar is the upcoming Odia movie starring Anubhav, Sibani in the lead roles.This film is produced under the banner of Tarang Cine Production.Tapas Sargharia is the director of this movie and music composed by Mr. Prem Ananda. 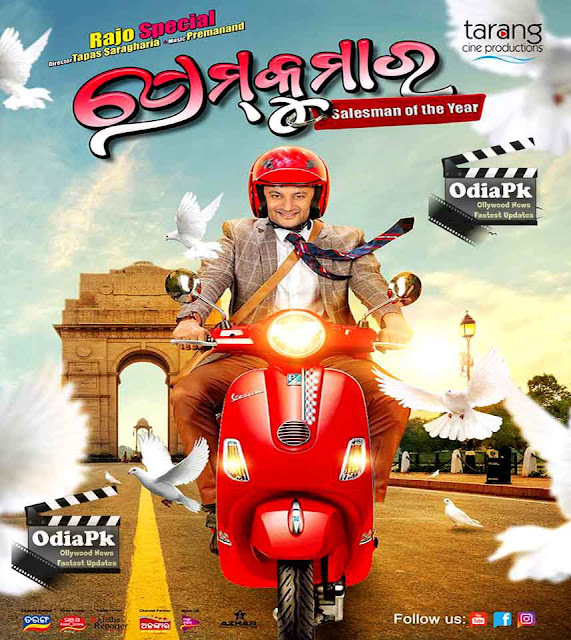 See the full cast, crew,story of the movie Prem Kumar. if you want to download all mp3 song of Prem Kumar Odia Movie then visit below external website link..